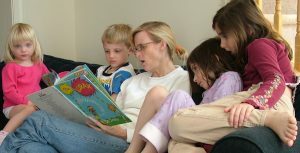 Family Story time is for any child 6 and under. Homeschool children are also welcome to attend. Join us as we read, play and craft. The program begins at 10:30am and lasts about an hour. 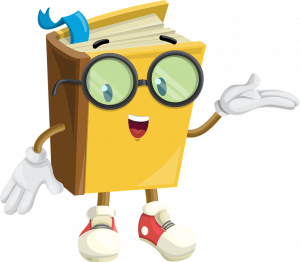 For more information, call the South Webster Library at 740-778-2122. 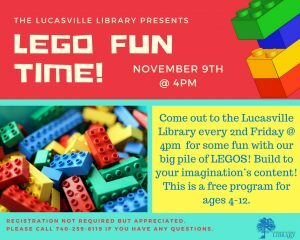 Visit the Lucasville Library every second Friday and build a creation with Legos! For ages 4-12. For more info or to register, please contact the Lucasville Library at (740) 259-6119.